We've watched her grow from being a little girl to a young woman, a business mogul, a young mother, and now the youngest self-made billionaire ever. Kylie Jenner is a woman who wears many ideas - and we are going to show you some of them. Some you are already familiar with and others you might not be, but rest assured, you are going to have a better understanding of who Kylie is and what drives her. Kylie Jenner came into the limelight when her family, The Kardashians, started a reality TV series titled 'Keeping Up With The Kardashians.' She grew up in the spotlight having tasted fame at the young age of 9. As the show became more popular and became a staple in pop culture, people all over the world started developing more interest in the youngest of the clan. Her charisma drew people to her until she became one of the most famous of all the sisters. With the interest in the TV series at an all-time high, the sisters have been able to immerse their fortunes and expanded their individual brands beyond reality TV, launching various businesses, and earning millions of dollars through the lucrative world of endorsements. Kylie has always been interested in business, and she showed this at the early age of 14 when she launched a clothing line for PacSun and TopShop in collaboration with her model sister, Kendall Jenner. The clothing line was called Kendall and Kylie and it brought in massive success - it was the beginning of her success story. Just three years later, she launched her own cosmetics brand which she named Kylie Cosmetics and the brand's most successful product was the Kylie Lip Kit, a product that made her millions in sales. Kylie has always known how to harness her family's fame for her own business. 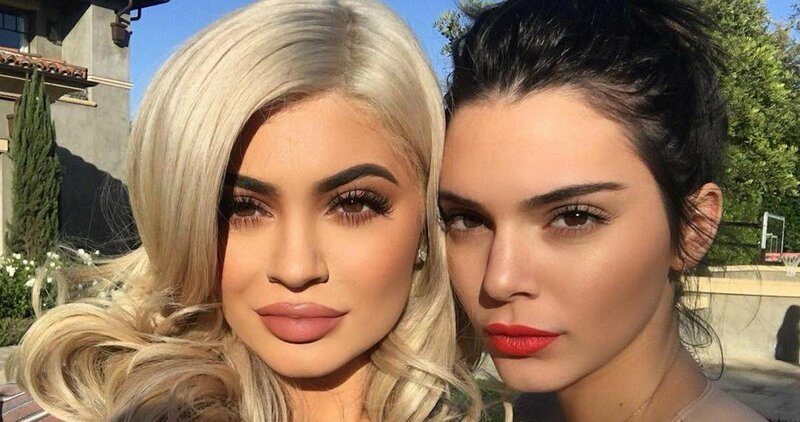 In 2015, the then 17-year-old socialite caused a media frenzy when she admitted to using “temporary lip fillers” (and sparked another frenzy in July 2018 when she revealed via Instagram that the fillers were gone). That same year, 2015, she was named, along with her sister, Kendall, 'Time' magazine's Most Influential Teens. Kylie's story is definitely not that of rags to riches, being the daughter of Kris Jenner and Caitlyn Jenner. But, in spite of the fact that she was born into a rich family, her net worth has skyrocketed far beyond any other person in her family, thanks to the success of Kylie Cosmetics. According to Forbes, the company is valued at $800 million, with an estimated $330 million in sales in 2017. Kylie Jenner is both the face of the company and the sole owner. According to the most recent issue of Forbes, Kylie attained the title Youngest Self-Made Billionaire, a feat she achieved at the age of 21, beating Mark Zuckerberg, who claimed the title at age 23. What's most surprising, is that Kylie built this fortune in just three years, amassing a fortune at the estimated value of $1 billion. 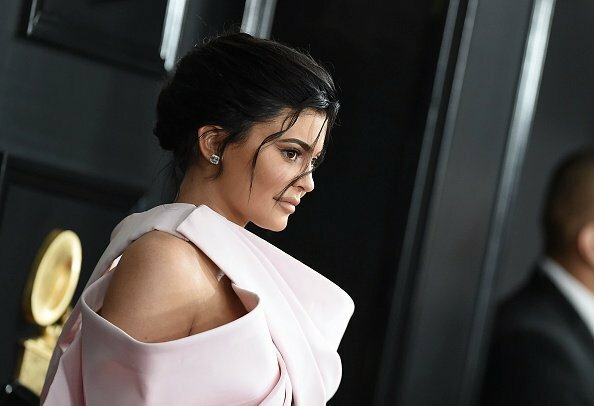 While we are still basking in this knowledge and trying to wrap our heads around these figures, let's take a look at how Kylie Jenner makes her money. This remains her number one money maker, a business which sold more than $630 million worth of cosmetics in just two years. Experts say the key to her success is her well-executed social media strategy. She has a social media following of more than 175-million followers across her social media platforms, to which she is able to market all of her products. Also, the overheads of the business are low. All in all, she has a team of seven full-time and five part-time staff. Her company's manufacturing and packaging are outsourced to a local company in California and she has effectively automated the sales and fulfillment end which are handled by Shopify. Her mother also works for her as her public relations manager, and also handles her finance in exchange for the 10% management fee. The ability to outsource that way leaves Kylie time to promote her products on social media and other platforms, and to also focus on making money from other means. According to Fortune, Kylie Cosmetics is on the fast track to becoming a billion-dollar company by 2022. This is seriously huge, people! Endorsement deals are one of the ways Kylie made her huge fortune. Working with brands like Puma, she is able to get some extra something on the side. She also banks on her considerable social media following to promote other brands like Fashion Nova amongst others. At the young age of 14, Kylie showed her business acumen by starting a clothing line with her sister, Kendall Jenner. The clothing line, Kendall and Kylie, was launched in collaboration with PacSun and TopShop. Seven years later, that clothing line has evolved into a major business, with products in 390 locations across the USA and 975 locations worldwide. This woman sure knows how to work it! In a bid to bring her fans closer into her world, Kylie launched her official app in 2015 and the app made $105,170 on its very first day, surpassing what the apps of all her sisters combined earned. Although she rarely posts in her app these days, it is still a considerable source of income for her. According to Forbes, Kylie is thinking of probably passing the app on to her daughter, Stormi, having confirmed that Kylie Cosmetics is the business closest to her heart. 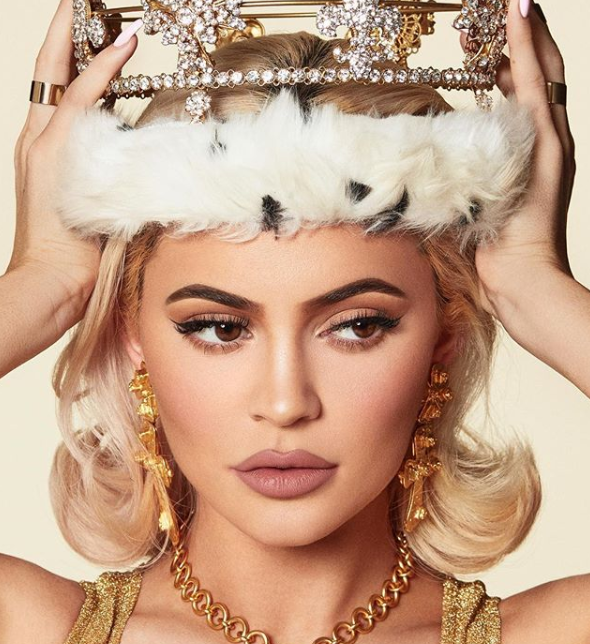 Kylie didn't begin her entrepreneurial journey today, and although many eyebrows have been raised as to the use of the word "self-made" by Forbes, it is easy to see how they must have figured she deserved the title. What do you think? Do you think the word "self-made" is applicable in Kylie's case? If not, what should have been used instead? What can you say about the many sources by which she made her fortune? We would love to read your thoughts on this, so feel free to share in the comments.